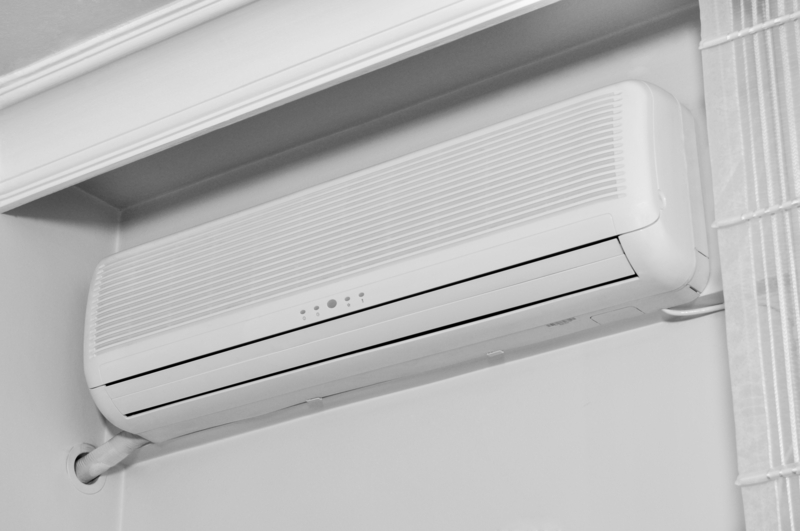 BS Air are the proud providers of first rate commercial air conditioning, refrigeration and ventilation system services to customers in Plymouth. 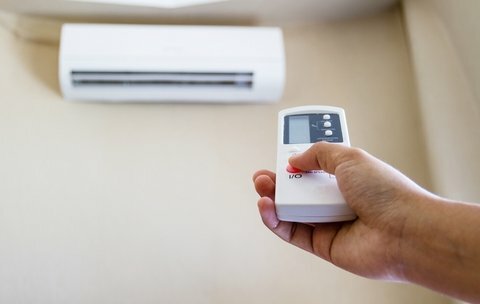 Here at BS Air, we are the proud providers of first rate commercial air conditioning, refrigeration and ventilation system services to customers in Plymouth. Established in 2004, our expert team offer full design, installation and servicing on each and every model we supply. Our family business do everything possible to cater to our customers’ needs, offering both exceptional value and a friendly and personal approach. 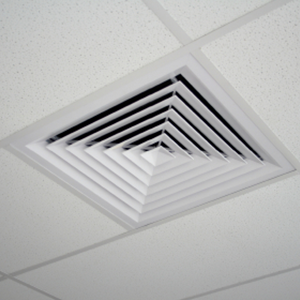 Whether you require air conditioning for a single room at your premises or for an entire office, or even for a commercial kitchen, BS Air have the solution for you. Following installations, we also provide an efficient and thorough maintenance and repairs service, ensuring your system is fully functional at all times. To find out more, or to request a free, no-obligation quote for your premises in Plymouth, contact the friendly team of experts at BS Air today.